As you will probably know, my daughter loves rabbits and Peter Rabbit is kind of a big thing in our house. You may remember my daughter's bedroom updates, where she had pretty much outgrown most of her furniture and asked for Peter Rabbit theme throughout her bedroom. It wasn't long after that we were able to venture into the magical of Beatrix Potter and her many tales about rabbits, a naughty squirrel and puddle ducks. 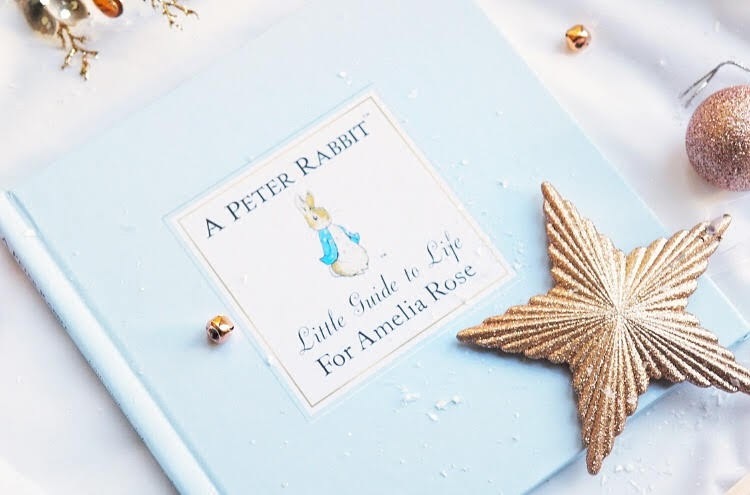 So we have been thinking of some Peter Rabbit theme for stocking fillers and came across this Peter Rabbit Little Guide to Life. Ever since starting school in September, my daughter has really started showing an interest in books and loves our story time at bedtime so when In the Book got in touch asking if I would like to be sent a personalised book from their range I knew it would be the perfect stocking filler for my daughter. The website had an impressive collection to choose from, that can be personalised to make a truly special and unique gift. 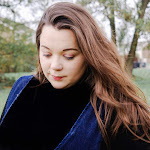 At first it was all a little too overwhelming as I wasn't too sure which personalised book to get for her, however the website was super easy to use and I was able to search by age, character or occasion as well as breaking the sections down into popular categories such as Disney. Fairies, and Princesses. However as soon as I came across the Peter Rabbit Little Guide to Life book, I knew that this was the one. I also remember my sister getting one for her little girl as a baptism gift. 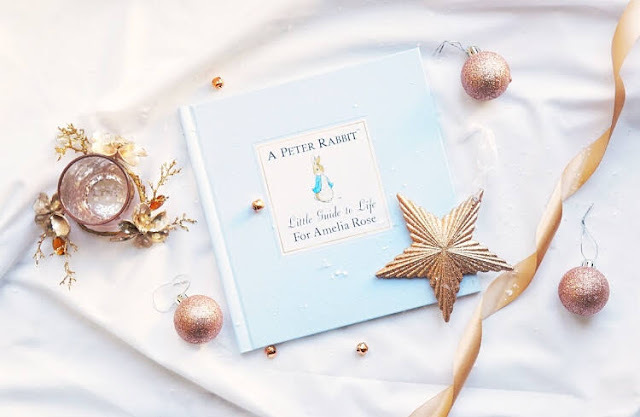 The book will make a charming addition to any Beatrix Potter enthusiast’s bookshelf and is perfect for teaching your little ones about life. Even better, you can personalise this Little Guide to Life Book with the recipient’s Name and a heartfelt Message. You can personalise with any name, which is on the front cover and throughout the book, and can even include a personalised message on the inside cover. Presented in a vintage pastel commemorative box with silver embossing. It's gorgeous. If you're anything like me, opening a gift from a loved one that is a little more personal means such much more. It shows that they have put a lot of thought and love into a gift for you. 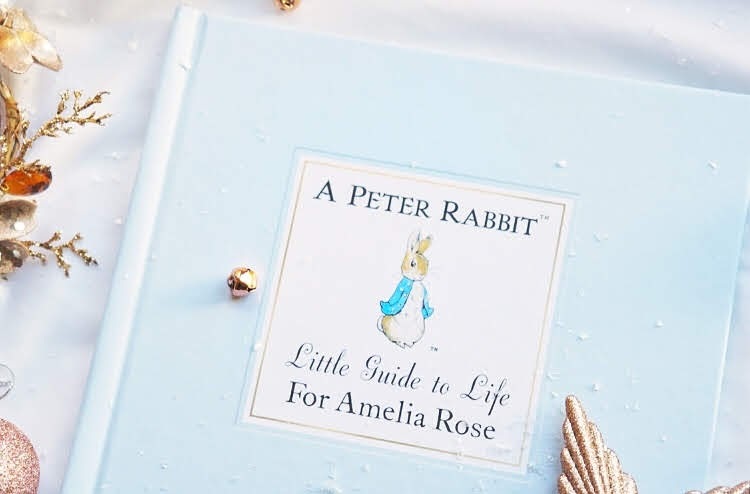 This Personalised Peter Rabbit's Little Guide to Life Book is like ‘charm school’ for children and grownups alike. Offering tongue-in-cheek humour, this Peter Rabbit Book is designed to aid the reader in everyday situations, with a charismatic flavour of nostalgia. Accompanied by the original watercolour illustrations, this Little Guide to Life adds charm and humour to your daily dose of learning. Find etiquette on table decorum, good conduct whilst entertaining guests and more, all in this Little Guide to Life by Beatrix Potter. It’s the perfect keepsake for children. 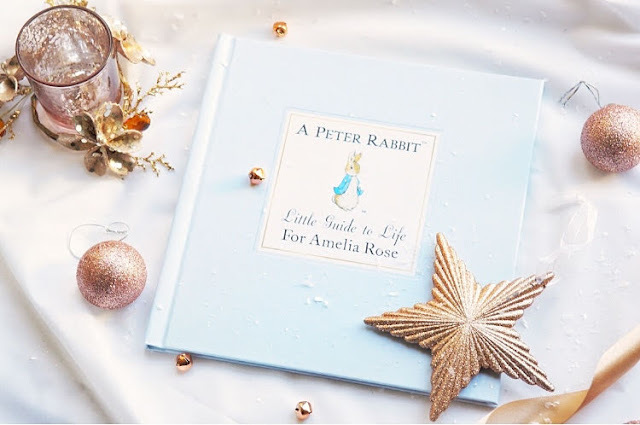 The Peter Rabbit Little Guide to Life is only one of the three book available and we cannot wait to add the other two to our collection as each book depicts three separate adventures learning all important life lessons. With the Peter Rabbit's Little Guide to Life Peter and his friends encounters a variety of everyday life situations, including how to keep clothes clean, how to save money and how to deal with difficult situations, and then learn to overcome them. Peter Rabbit’s Little Guide to Virtue, features tips and advice dripping with sarcasm on how to deal with any type of high society event. Last but certainly not least Peter Rabbit's Little Guide to Harmony is for those who struggle to keep their composure during everyday situations, something I should probably get for myself in the run up to Christmas. So what do you think of this as a stocking filler for little ones? I was kindly gifted this product but as always my words are my own.